As city runarounds go, few offer quite such style, agility, and comfort at the Citroën C1. With a distinctive design that is brimming with personality, this is a small car that leaves a big impression on even the most seasoned driver. Available in a selection of trim levels - including the particularly impressive Airspace model with a retractable fabric roof - there is almost certain to be a C1 model that matches your own personality. 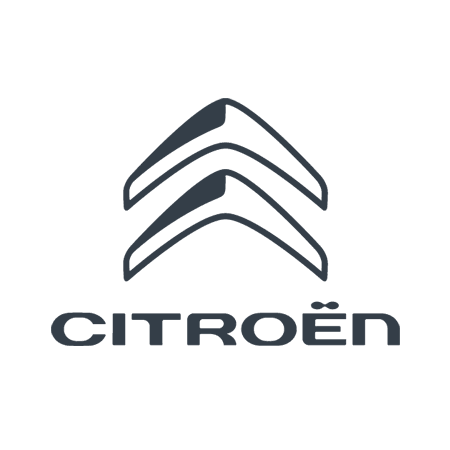 At Wilmoths Group, we are pleased to provide a wide variety of used Citroën C1 cars for you to discover at each of our dealerships. All models feature the distinctive styling of this popular city runaround, as well as the economical engines and well-appointed cabins featuring all the essential in-car technology. By clicking through each individual listing below, you can find out more about the vehicle specifications including the fuel economy, current mileage, and more. You can even see a number of images of your chosen vehicle and book a test drive direct from the page.